This four in one table features, chess, checkers, backgammon and an end table. 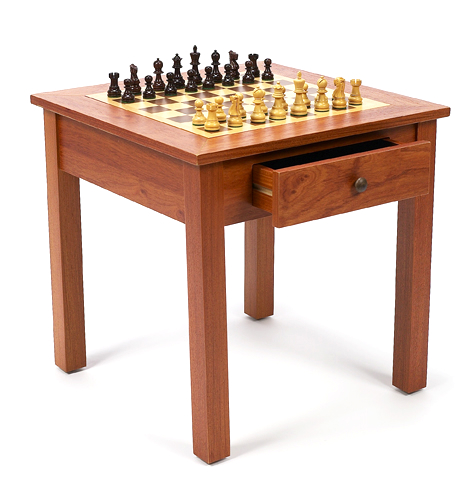 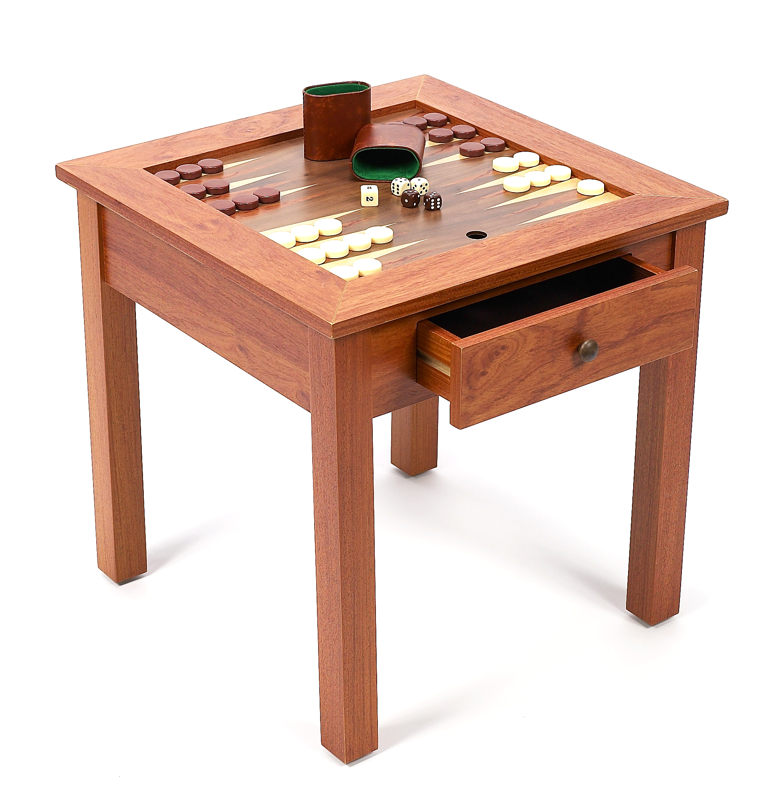 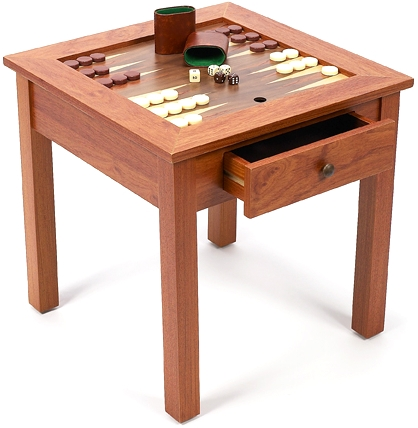 The table is crafted of an inlaid rosewood veneer, it has durable solid legs and a drawer to store your game pieces in. 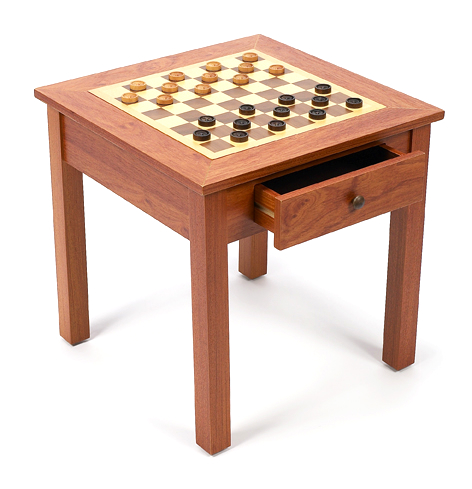 • Chess/Checkers board dimensions are 12" X 12". 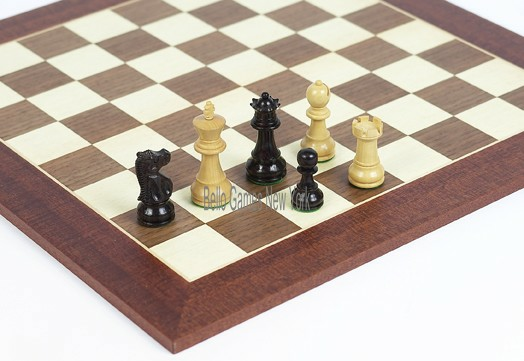 • Chess/Checkers board squares size are 1.5". • Table dimensions: 19" X 19" X 19.5". 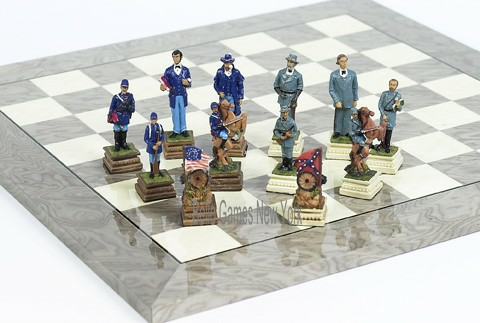 • Game piece are not included.